The DT 990 features an open-back circumaural (over-the-ear) design for rich audio performance that's designed for critical listening. 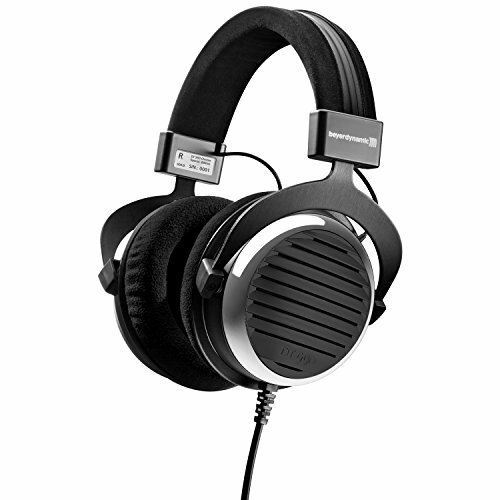 The open design of the headphones allows increased fidelity to the original recording and a more natural sound stage. The driver design of the DT 990 gives your music full reign, with natural response and crisp linearity. You'll hear every note, every beat, and every detail just as the artist originally intended.